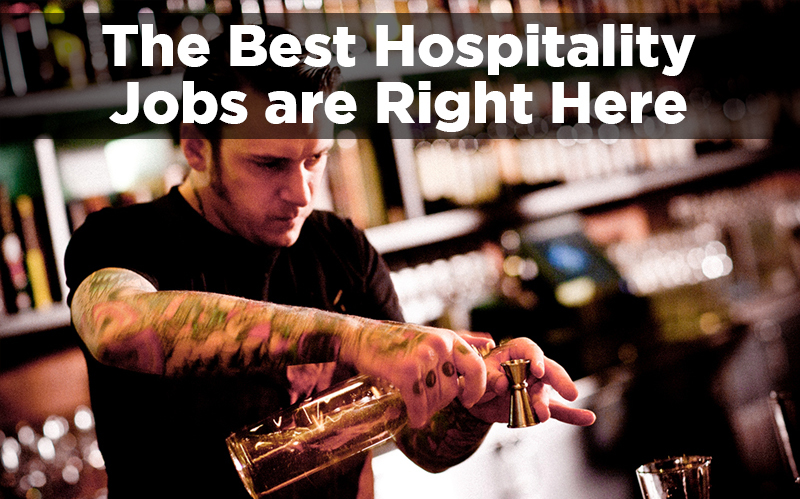 As you may or may not know we’re represent a lot of businesses in the tri-state area in the hospitality industry. One recurring topic that keeps coming up in meetings is that they’re all always looking for staff, however they can’t always openly promote it because their staff might find out and the possibility of being replaced is never good for morale. We’ve decided to help our bar, restaurant, nightclub, etc friends in need by putting up a general application that we will use to funnel applicants. If you or a friend is looking for a job that fits into one of the categories below please fill out the application below and we’ll forward it on to businesses looking to fill those positions. If you have any questions or comments please feel free to comment below and we’ll see if our team can help you out.